This entry was posted in My pregnancy and tagged australian nepali, babies, expanding belly, i am pregrant, M from nepaliaustralian, Naming the baby, Nepal, Nepalese wedding, Nepali, nepali australian, nepali wedding, Nepaliaustralian, newari wedding, old wives tale, our love story, pregnancy, pregnancy journey, pregnant belly, pregnant woman's tummy, Pregnant women, rubbing pregnant woman's tummy, son vs daughter, there must be something in water, tummy, we are having a baby. Bookmark the permalink. Ugh I hated it when I was pregnant, and it is true that people just do not ask! It is so awkward, and when they put their hand on the belly it is only like 6 inches from the private part! Totally awkward! 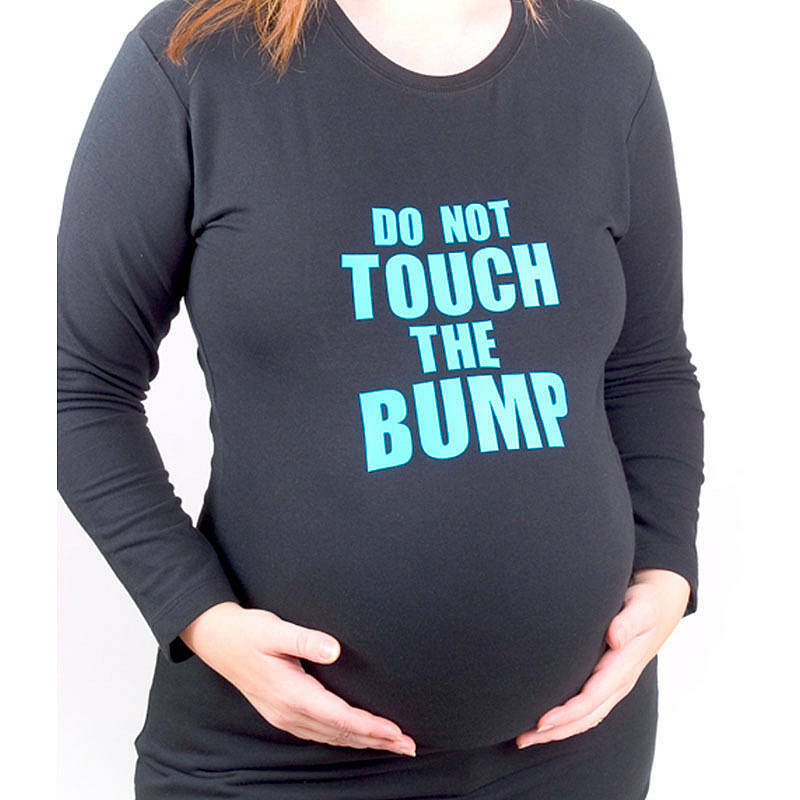 Thankfully only my close family has done that till now and a dear friend sincerely asked for permission so it was ok.
My wife never had these issues to deal with as the bump was showing only in the last 5months of her pregnancy…those months were all during winter time resulting that the wore a lot of clothes. Surely there was a bump to see with those clothes but there was a thick layer of clothes over it so people didn’t really get the idea to touch. Also back then whenwe lived inFinland most people wouldn’t do something like that anyways as finnish people are very…how to say, shy? Not sure…but I think I will feel weird…I have never rubbed any pregnant women’s tummy…not even my sisters’…may be I am the weird one here. ugh i rubbed a ex coworker’s pregnant belly before I even knew what I was doing! The look on her face was horrified. eek. I thought she was going to chop my hand off. I guess its about personal bubble and protecting the baby. Ohooo I hope i never f eel anyone that uncomfortable. generally I don’t mind it at all if I know the person. Its just sometime it is bi t awkward.. It is isnt it? Especially if one never asks. I ask of course.